What should I do when I lose my keys? When you lose your keys, call our locksmith services as we are capable of opening your locked door and/or rekeying or generating a new copy of your key. There is no need to replace your locks with new ones after they are rekeyed. Can I use just one key for all of my door locks? Yes, this is possible to do. 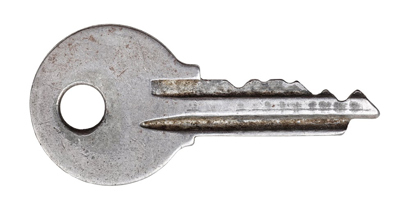 Your keys can be coded alike as long as all of your locks can house a similar key. If one of your locks cannot house the master key, it must be replaced with a lock with the same brand as the key. Can you replace the transponder key I've lost? Yes we can. Just as long as your car is already designed to accept a transponder key, our technicians can make you a new key, duplicate your existing key or even your spare. As always, we guarantee your complete 100% satisfaction that the key will work properly.